The NotchCoils on this one provide godly vaping without any ramp up time. 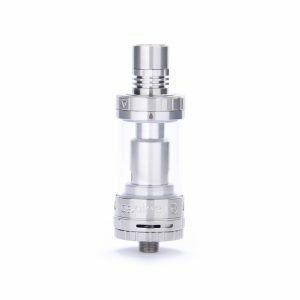 The Eleaf LYCHE tank allows NotchCoil SS316L 0.25 ohm Lyche atomizer heads to be used and has a bottom cup design in order to remove leaks. The admired Notchcoil 0.25 ohm Lyche Atomizer head is designed by JayBo and it allows the user to vape with a coil with consistent heat and high wattage, also offering Clapton-style flavor. The NotchCoil used stainless steel 316L wire is used in the SS316L temperature control mode and variable wattage in order to provide the largest amount of flavor and vapor. Also, the Pyrex Glass and Stainless Steel construction makes the LYCHE durable, able to withstand some pretty nasty falls. In order to prevent leakage, a bottom cup design is used, which uses the concept of a regular cup design. To provide easy refills, an extremely convenient side fill option is used. 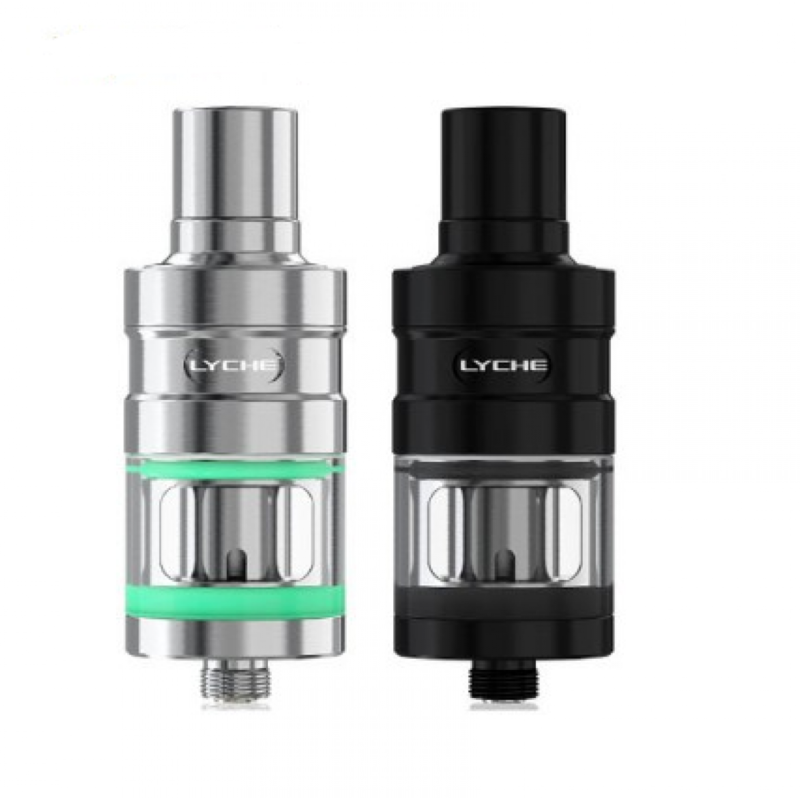 In addition, the LYCHE vape tank has a top airflow control valve that’s virtually invisible, providing the user the ability to adjust to their own preference. You can also use the provided 2-Post LYCHE RBA head with its PEEK insulator to create your own coils. Woever, this is mostly recommended for advanced users or those who know exactly what they’re doing. 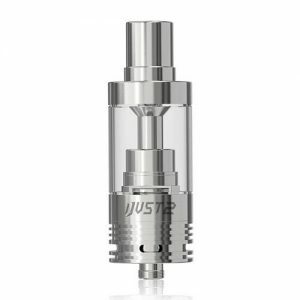 The Eleaf LYCHE is a simple yet powerful sub-ohm tank that comes at a decently low price. 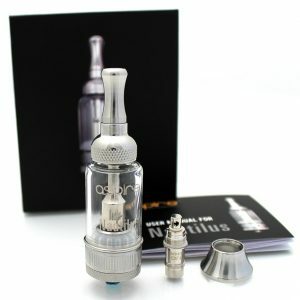 Try it out if you’re a beginner and you want to get into sub-ohm vaping. 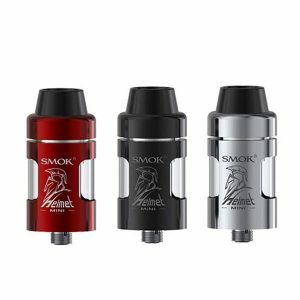 Great tank, works great with high VG juice!